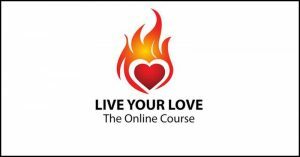 You have selected the Live your Love Course membership level. Improve your own inner self experience to help you to be your best! A clear practical methodology of business creation and personal development! Welcome to the Course, I look forward to meeting with you soon! The price for membership is £11.00 per Month.